D. Maximum dump angle 45 deg. F. Bucket rollback angle 46 deg. 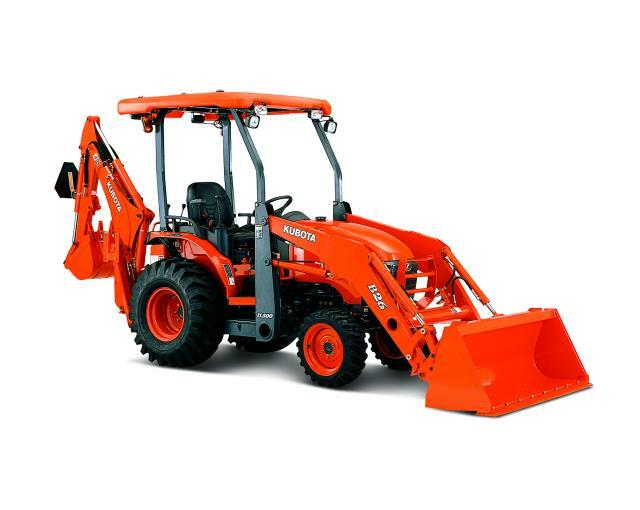 * Please call us with any questions about our kubota backhoe rentals in Xenia OH metro area including Kettering OH, Cedarville OH, Beavercreek OH, Jamestown OH, & Yellow Springs, and eastern suburbs of Dayton Ohio.